Whatever your environment, be it at home or at the office, trees will more than likely be present, and as much as we might like to think they will remain in the same state forever, trees are in a constant state of change and require care. The Western Australian climate promotes all plant growth, and within a few years, the trees in your garden will require pruning and trimming. This is essential because the trees provide that much needed shade, not to mention the support they give the soil, which strengthens the foundations. For a typical homeowner, here are a few simple tips to ensure your trees always remain healthy and vibrant. Trees need to be pruned to spur re-growth, and if this isn’t done properly, the tree could suffer. This should be an annual activity, and preferably just after the winter months, before the tree begins a new growth cycle. Trees are natural, and will grow in almost any environment, yet if we want them to be aesthetically pleasing, and in proportion with the surroundings, pruning is essential. Incorrect pruning can seriously affect the tree, and could cause lasting damage. Cutting a branch will have an effect on how the tree grows, so consideration is needed prior to pruning. If a branch is not causing an obstruction, and the continued growth is within the boundaries of the property, it should not be pruned. By the very nature of growth, trees become bigger, and this can have an adverse effect on the surrounding environment, with roots that can compromise the footing of a building, or perhaps upper branches that are interfering with power lines. If you were lucky enough to be involved in the tree selection process, you would have chosen the right species for your location, however, many homeowners looked at the aesthetics, and never considered what would happen when the tree reaches maturity. This leaves the new owner with the problem, and often it is left until removal is the only option. 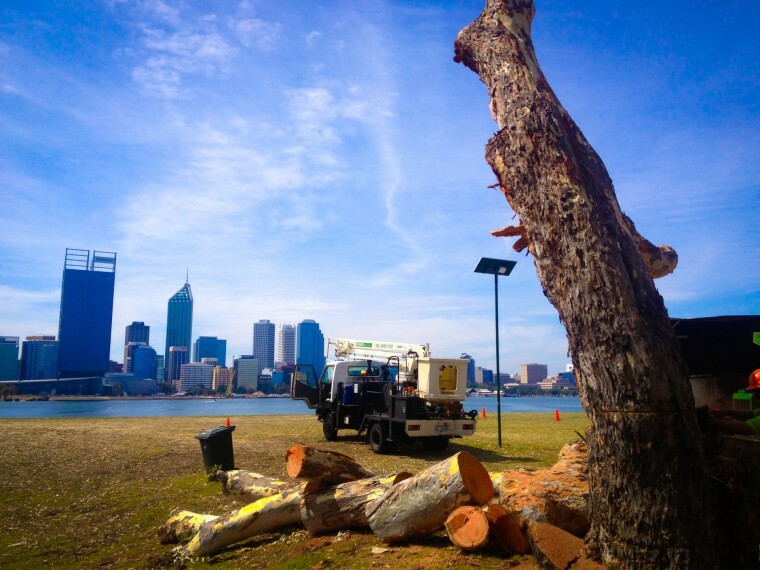 If you are unsure about what to do with a tree in your garden, and you live in Western Australia, simply contact Beaver Tree, and we will advise you on the best path of action. 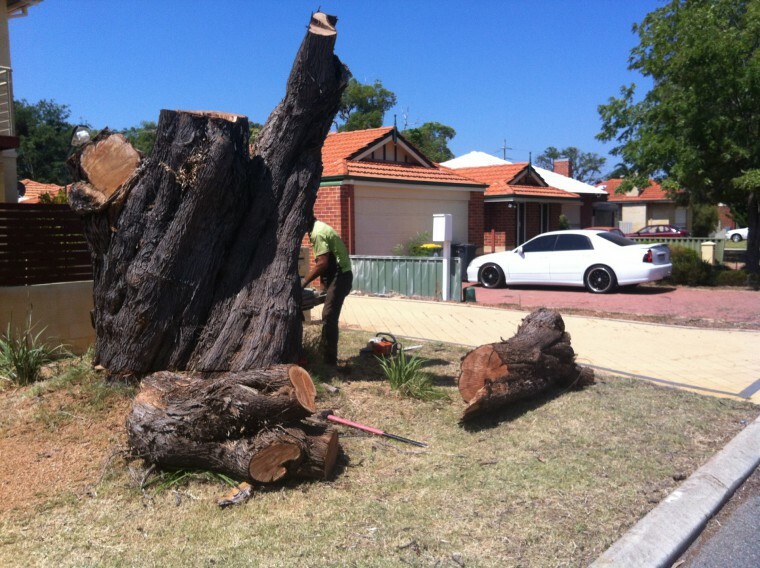 We at Beaver, are confident that we can handle any arborist issue, and with many years of hands-on experience, we know we can deliver the goods. The people who work for Beaver Tree Services have a common goal, which is to provide the very best service, at an affordable price. Our clients include multi-nationals and government departments, and with many years of experience, you can be assured of the very best service. Paul, who has owned the company since 1999, recognises what people are looking for with tree care, and has always been committed to excellence, and with a dynamic team, we are able to provide an essential service to Perth and surrounding areas, and with our knowledge of all things trees, we are happy to help at any time.